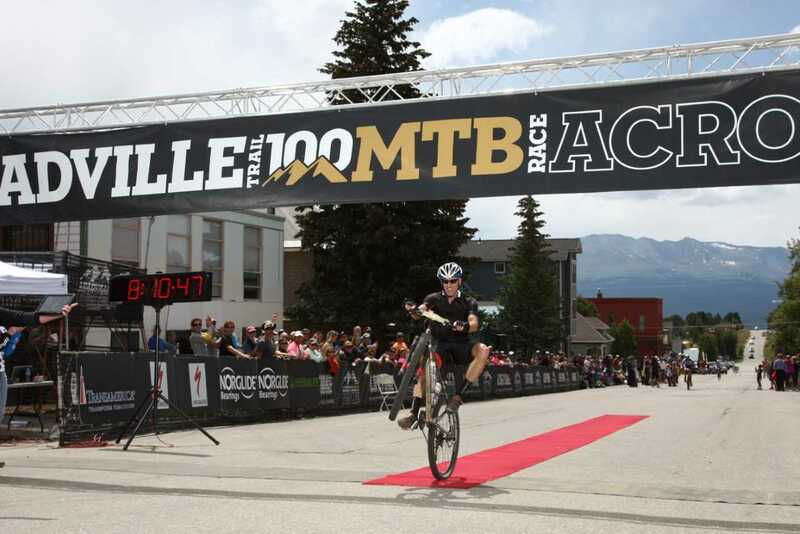 Is the Leadville Trail 100 Run or another “A” race looming large on your summer calendar? Sure, race day is a long way off. Sure, race day is a long way off, but what you do between now and then can make a big difference in your performance. The following tips will help you prepare – starting now – to arrive on race day fit, fired up and ready to throw down. Don’t aim for a PR pace at the start of the season. Instead, gradually increase the duration and intensity of your runs. Rotate an easy week into your schedule every four to six weeks to avoid overtraining, then up the intensity with each successive training block. Save your peak intervals for the final few months before your “A” race. 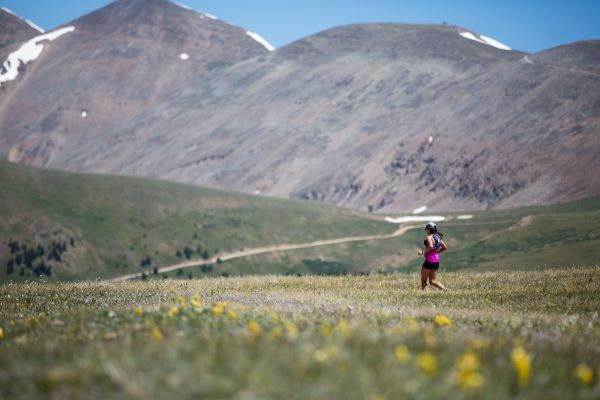 For Leadville, target mid-June as time to fine-tune your run fitness. Cross-training is an ideal way to keep your body fit and your mind fresh, avoiding the potential for burnout or injury from solely running year-round. Indoor cycling and cross-country skiing are excellent cardiovascular workouts that minimize impact on the joints, while still working the muscle groups specific to your sport. Strength training is often ignored by runners, but winter is the perfect time to build the kind of leg and core strength that will help you power up Hope Pass and reduce your chance of injury as you pile on the miles. Spend time now selecting and sprucing up your gear for the season ahead. Choose appropriate shoes for your running form and the terrain you’ll tackle. Test various hydration packs, belts and handheld bottles to find the ones that best suit your needs. Replace any running apparel that shows too much wear and tear. And don’t forget your single most important piece of equipment: your body. That nagging niggle in your hamstring? Get to the bottom of what ails you before ramping up your training in order to avoid a full-blown injury later on. Race day is on the distant horizon, so plot some milestones along the way to keep your motivation high. Swallow your ego and sign up for a few early season “training races” to test your fitness gains and gear. Take on a Leadville Trail 100 Run qualifier, or a local half marathon or trail run. Use Athlinks to find races and register, plus connect with friends and invite them along. Challenge one another to reach certain training metrics throughout the season. Adventures on your calendar will keep you honest, excited and in the game. Close your eyes and picture the climb to Hope Pass, or the hardest and highest points on your race course. Imagine how hard you’ll push, and how you’ll embrace the inevitable hurt. Pretend the last mile of your training run is the final stretch to the finish, complete with the roar of the crowds. Let yourself tear up, overcome by the emotion of what you’ve achieved. Train your brain for victory by envisioning success – then make it so.